Quality training by AIIC Certified Instructors with over 15 years of experience in Intradermal Cosmetics and Medical Aesthetics. Our online courses include theory, videos, power points, demonstrations, and much more. Join us for hands on training, one on one training available, and specialty training available. After 3 days of enrollment, your online access will be emailed to you to begin your course. You will study at home online or you’re welcome to study online in Eii’s Computer Lab, course is self paced. We offer email customer support and phone support is available Monday – Friday 8:00 am – 4:00 pm Arizona time. Upon completion of online class study which includes review, practice with PMU pens and inks, equipment use and maintenance tips, educational videos, PowerPoint, and more. Course includes anatomy, physiology, blood borne and sanitation training (certificate is extra), and specialty training in the areas below in blue box. This class includes hands on training for 5 days, which will have refreshed theory, tips, and working on live models. Learn the newest technique of Stardust Eyes. Learn how to safely apply a smoky look to your clients. New technique safely applies multiple colors to give the shimmering look. 1 day course includes online training and 1 client procedure. Learn the newest technique of Stardust Lips. Learn how to safely apply the pouty look to your clients. New technique safely applies multiple colors to give the shimmering look. 1 day course includes online training and 1 client procedure. Learn the newest technique of Ombre Eyebrows. 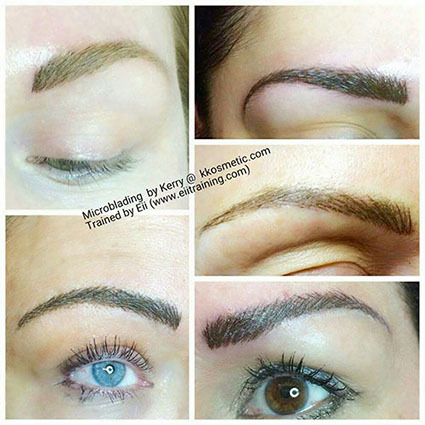 Learn how to safely apply shading of Ombre to the brows. New technique safely applies the shimmering look. ½ day course includes online and ½ day in class working on practice skin. 1 day course includes online training and 1 client procedure. All skin types are different and many technicians restrict themselves to not work on dark skin due to the unknown. This course teaches you the skin types, complications in skin types, color theory, scarring, and more. The course is for beginners and advanced technicians. * Denotes continued education. 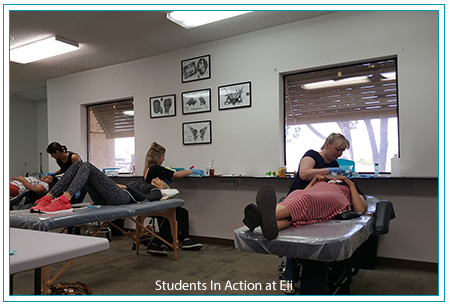 Learn how to correct mistakes with our Permanent Makeup Correction Class and learn how to remove permanent makeup and tattoos! 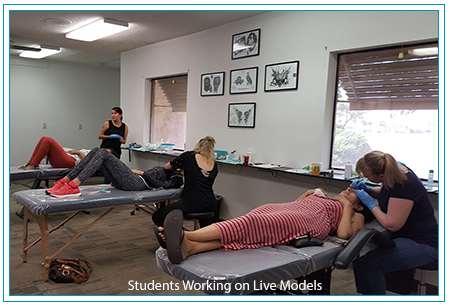 2 days of Hands On live models training. You will receive a Certificate of Completion and continued education in Permanent Cosmetics. This service is the fasting growing service that is in demand by women and men all over the world. 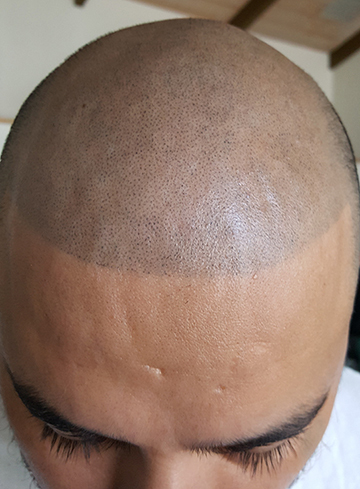 It is the quickest solution to balding. It builds confidence and improves your clients life.